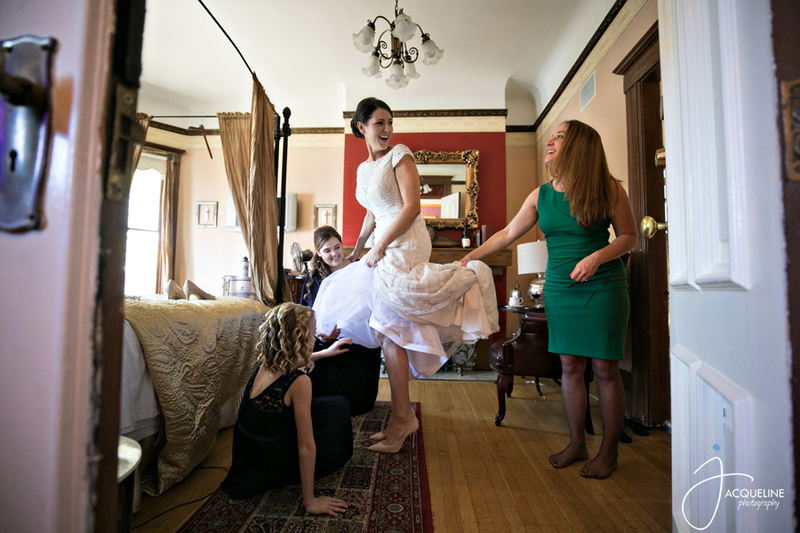 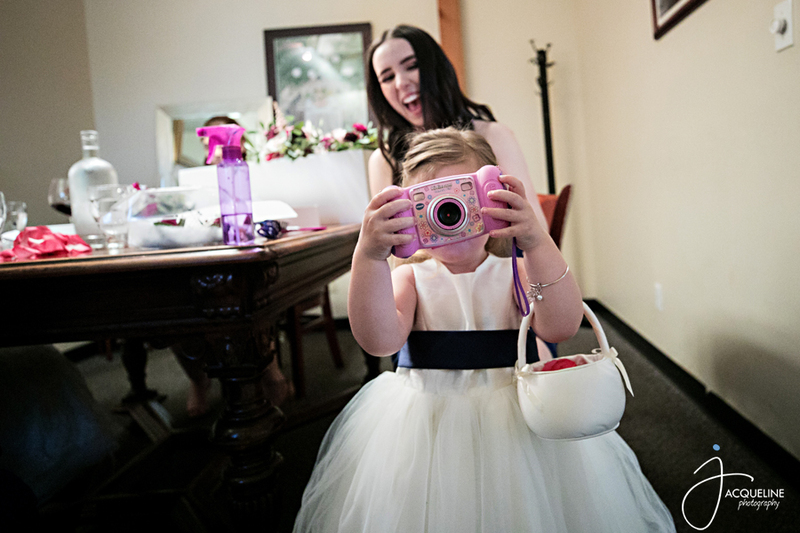 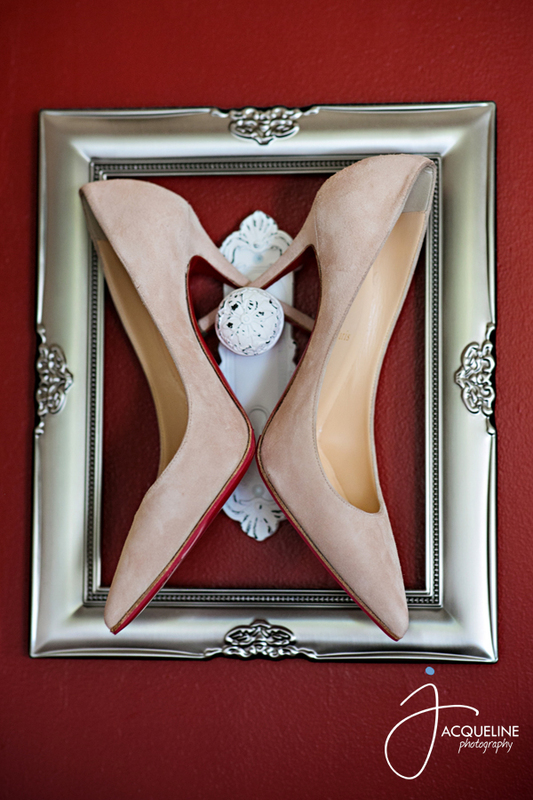 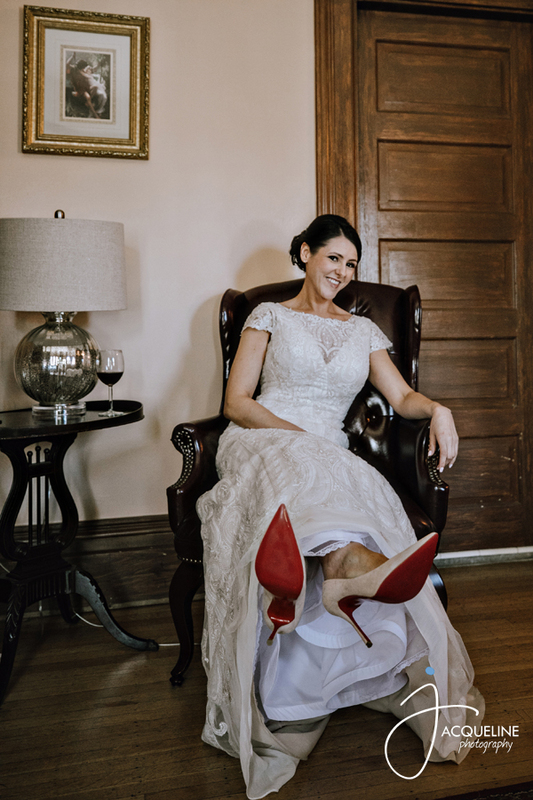 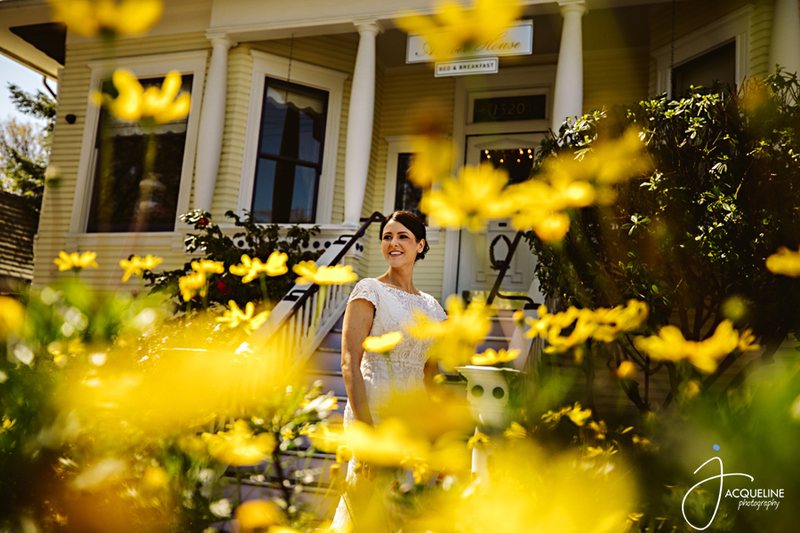 The day started out for Marjorie at the Amber House Bed and Breakfast where she got ready for her big day. 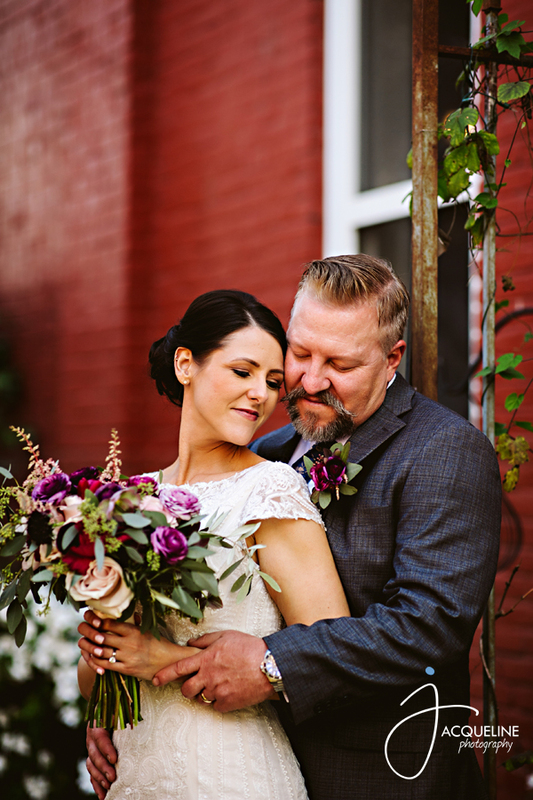 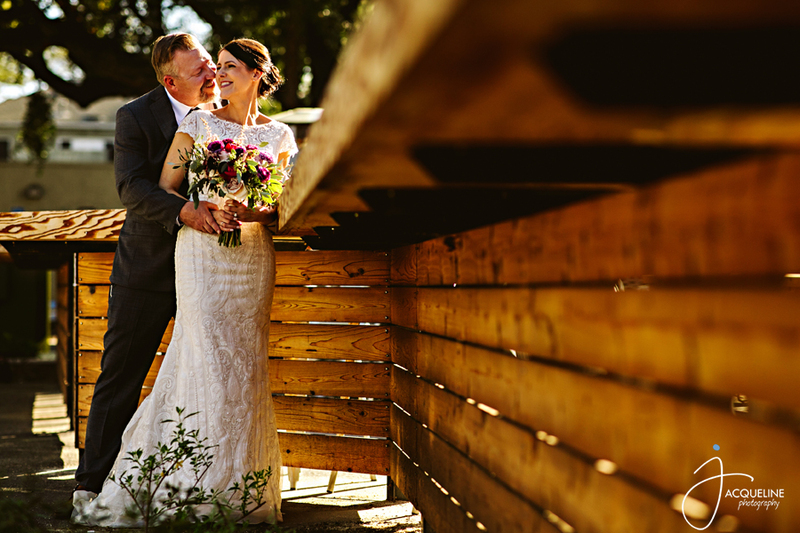 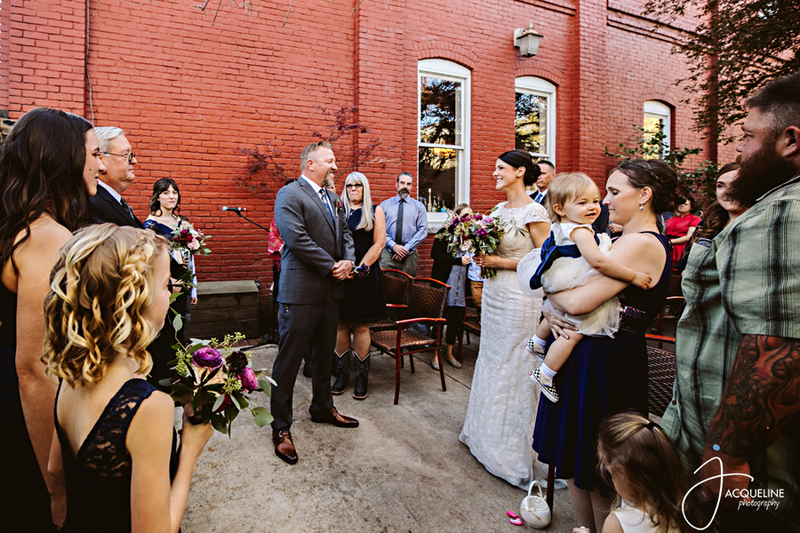 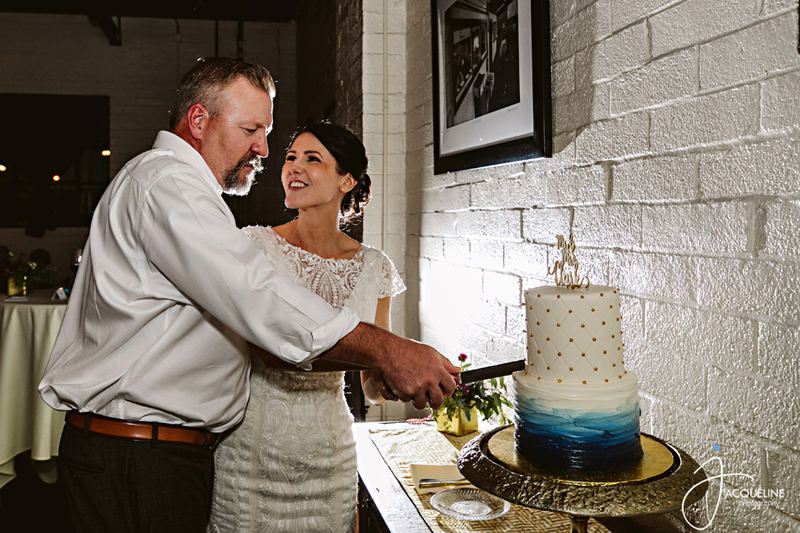 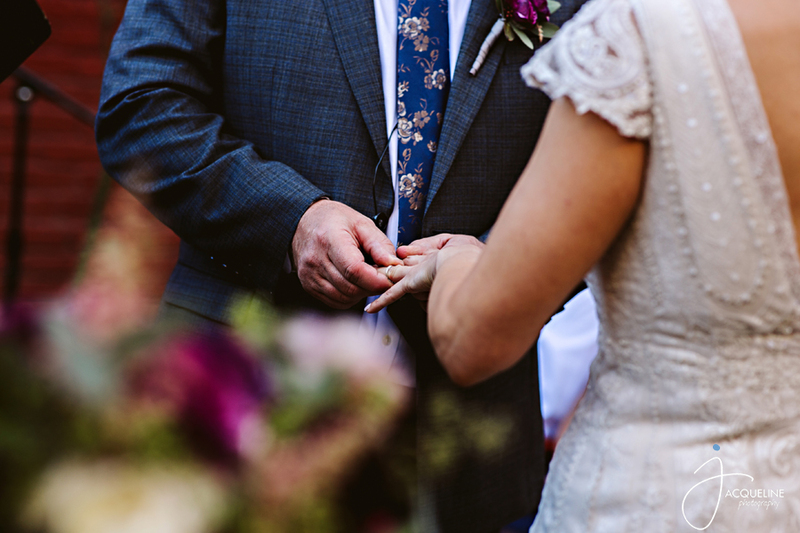 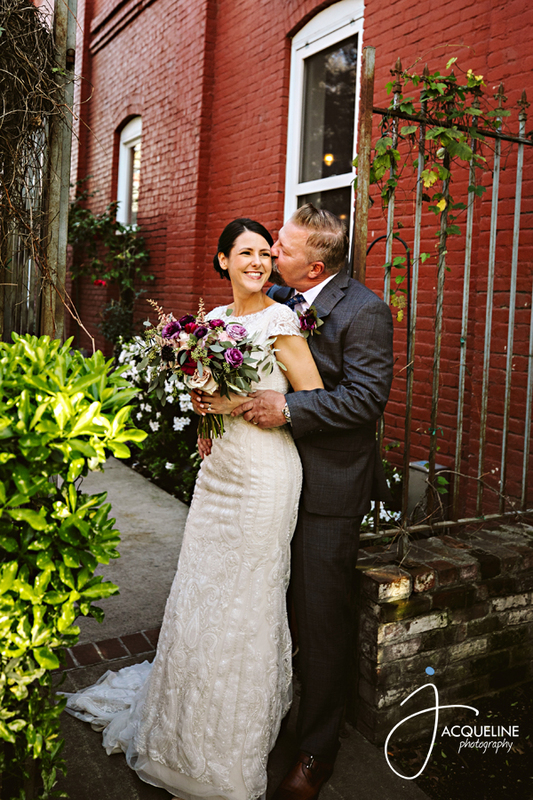 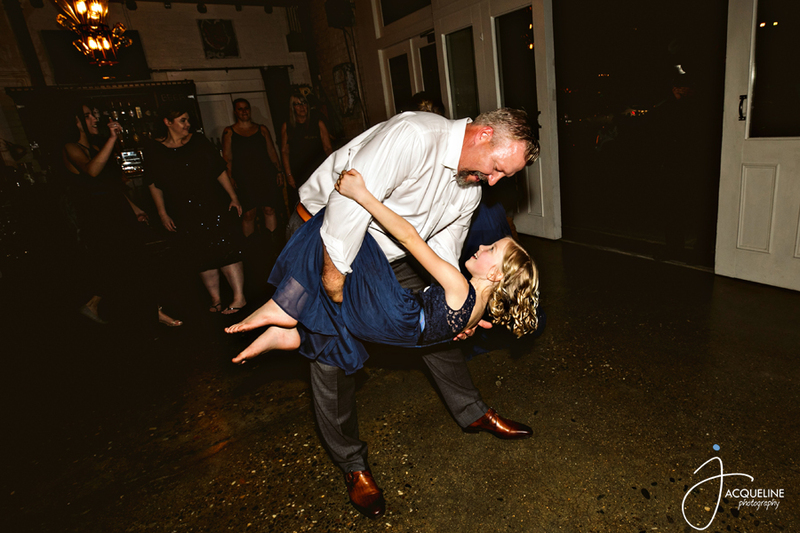 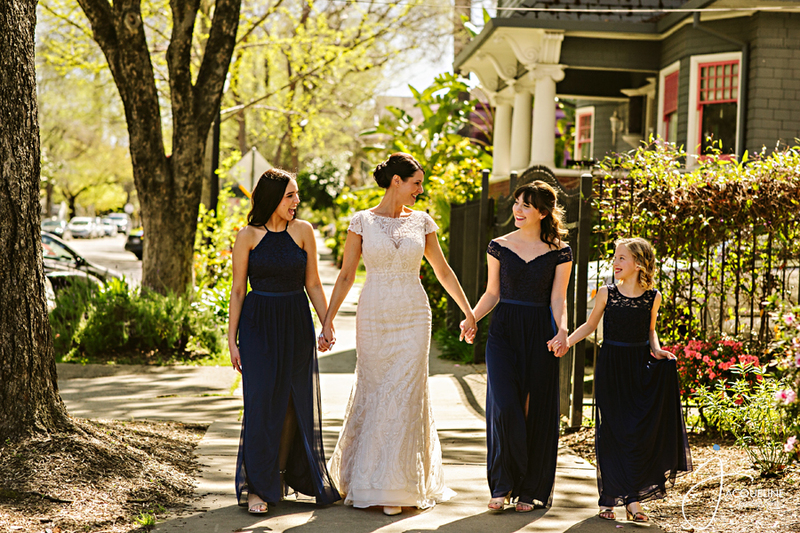 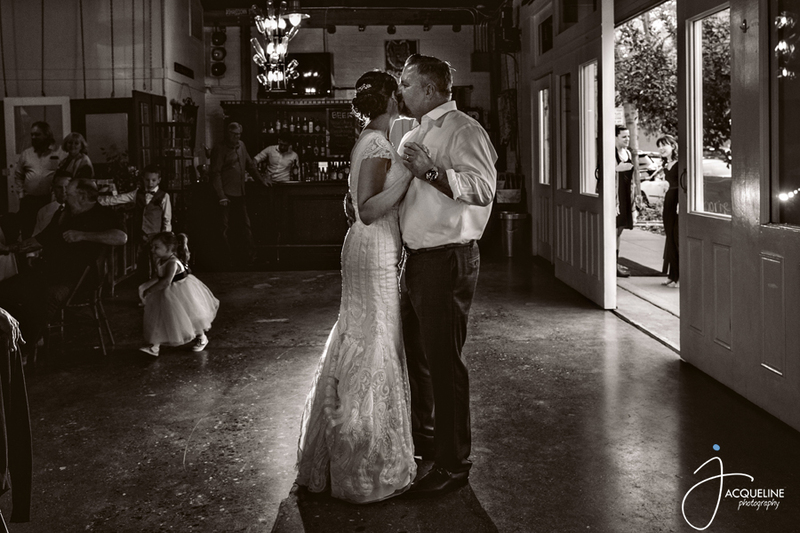 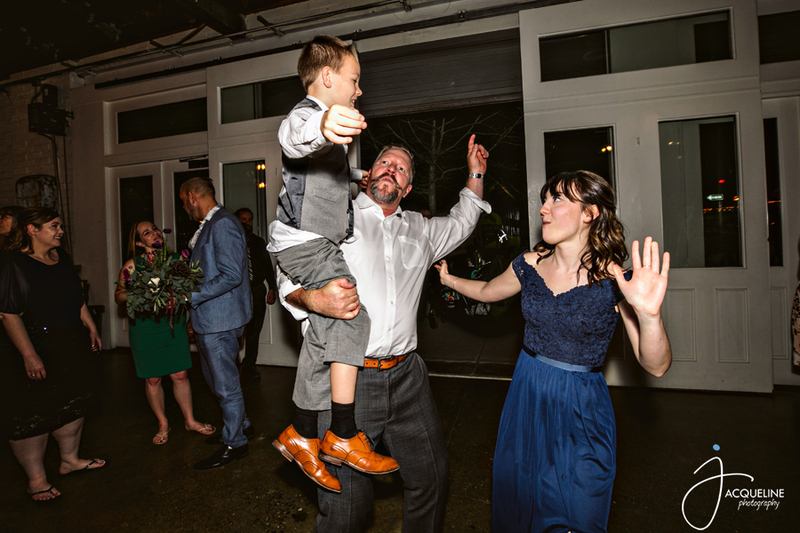 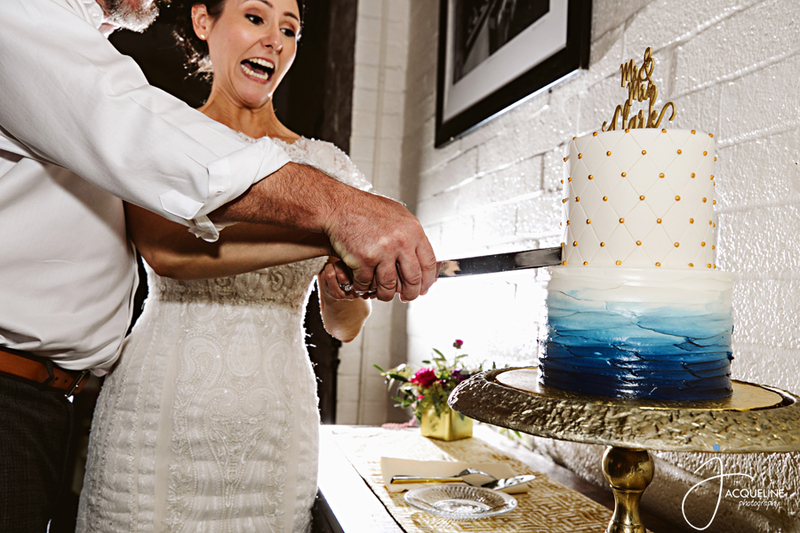 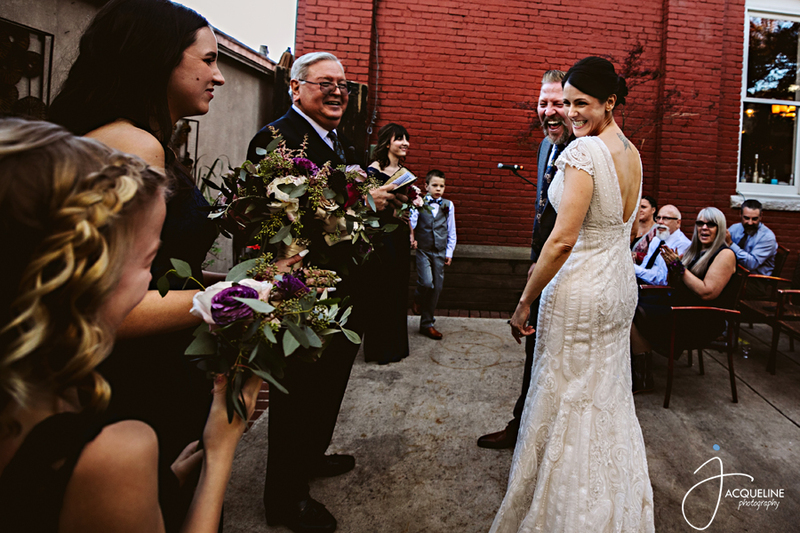 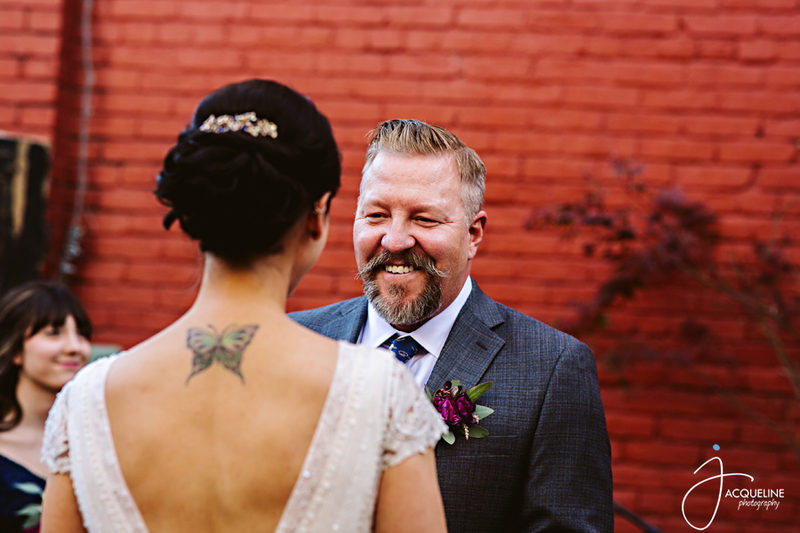 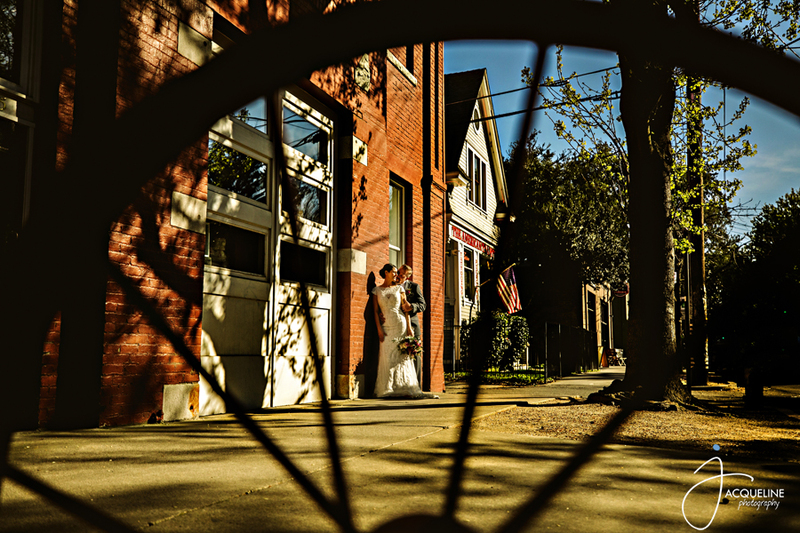 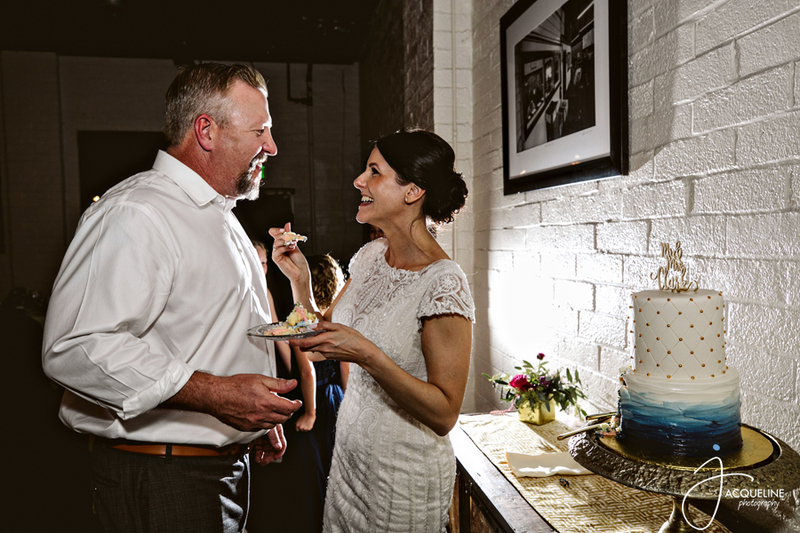 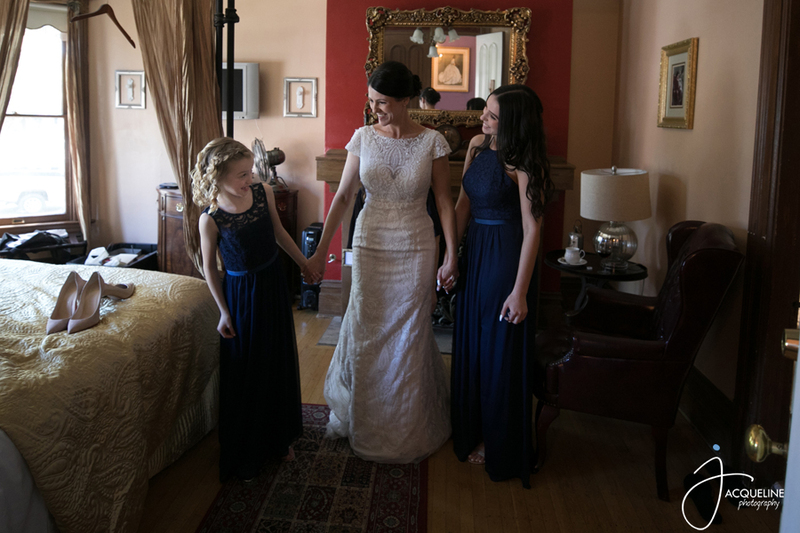 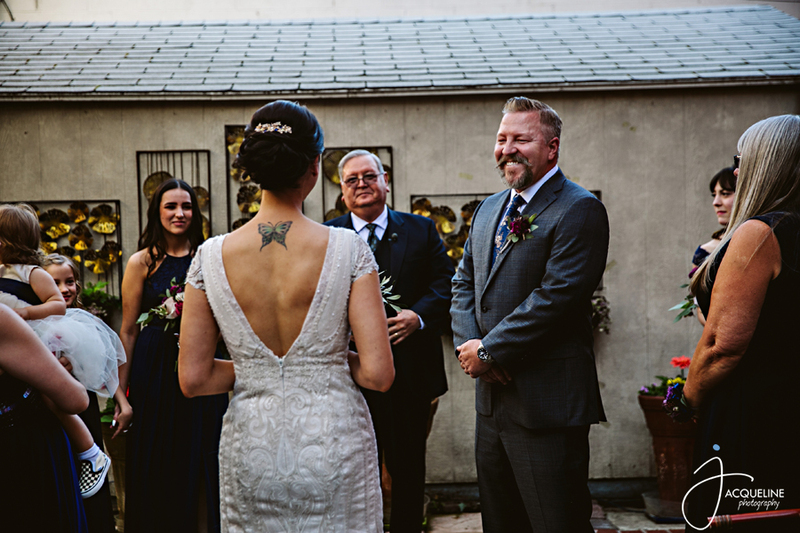 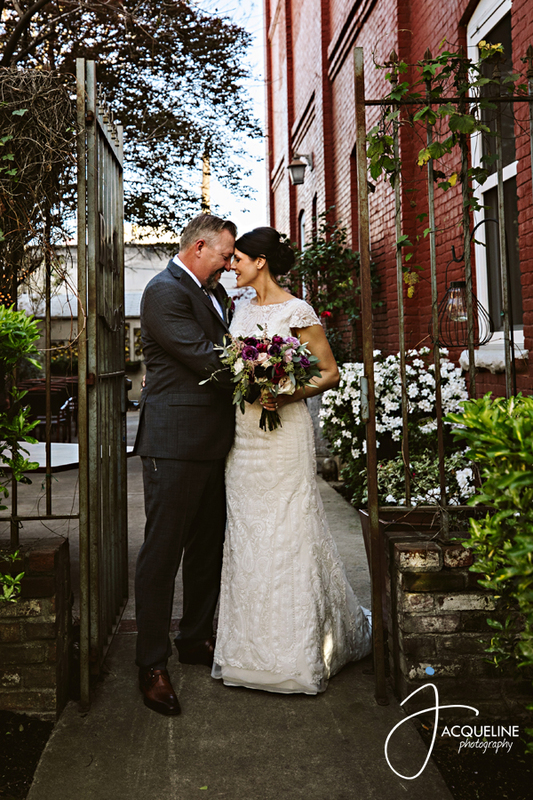 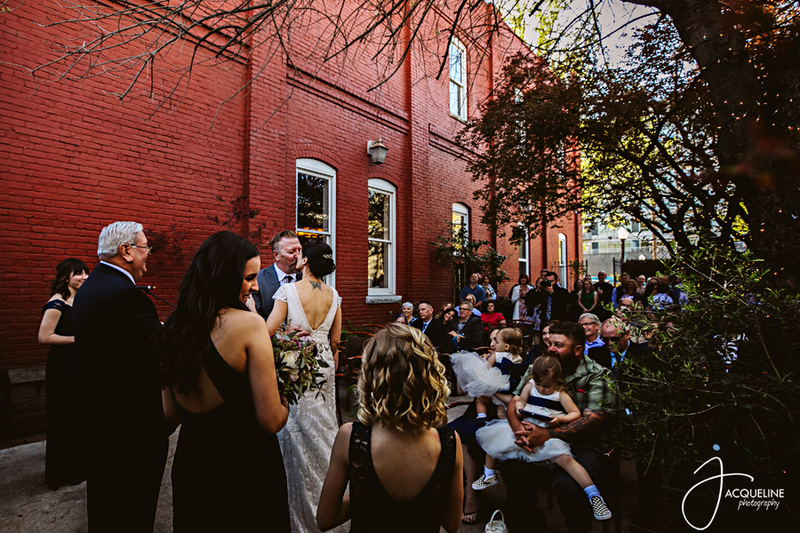 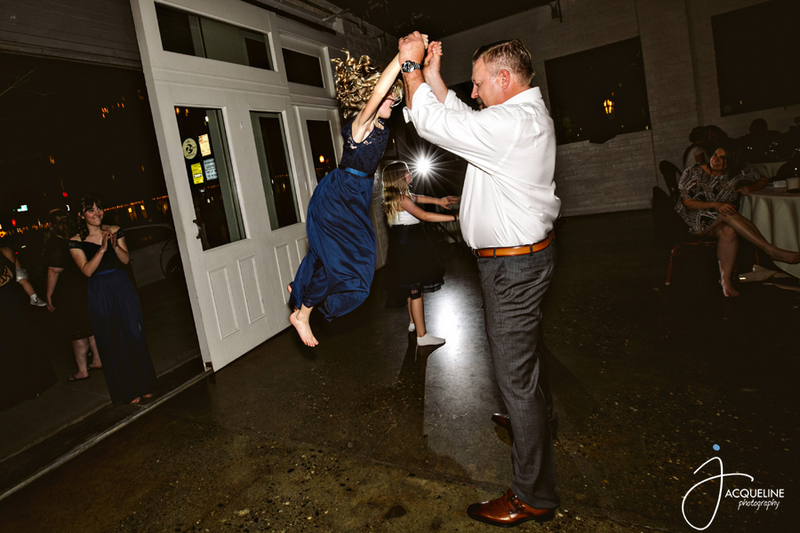 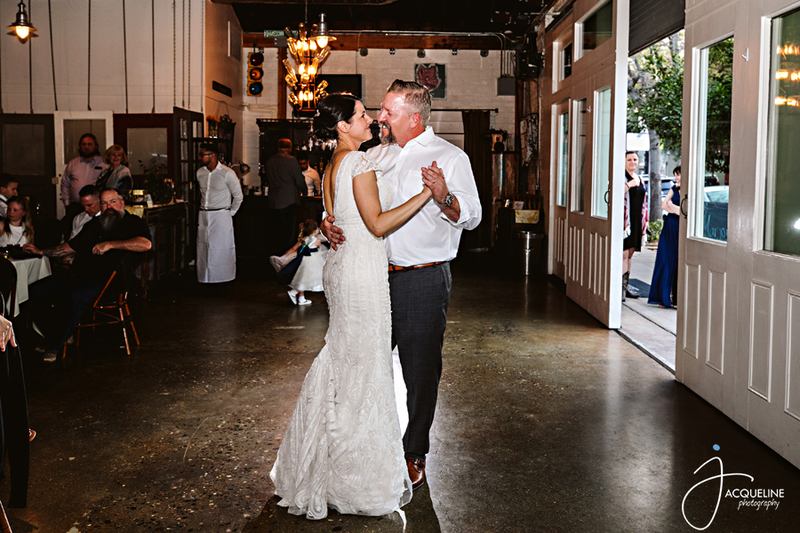 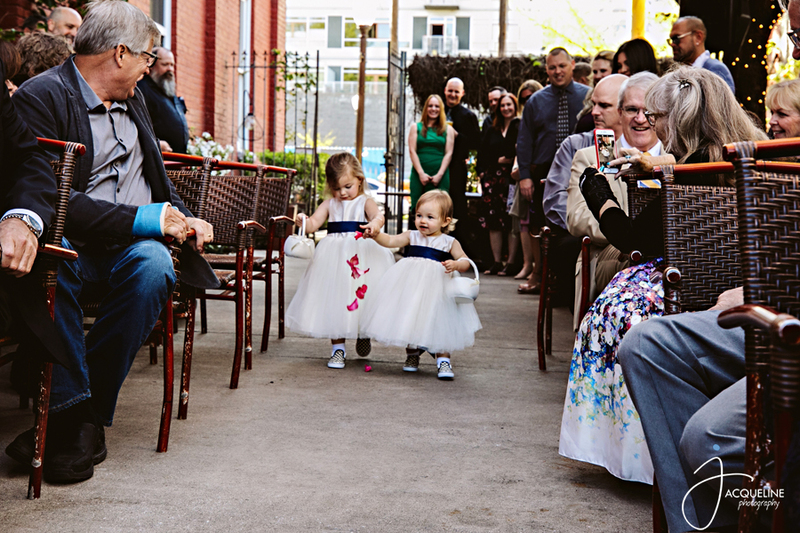 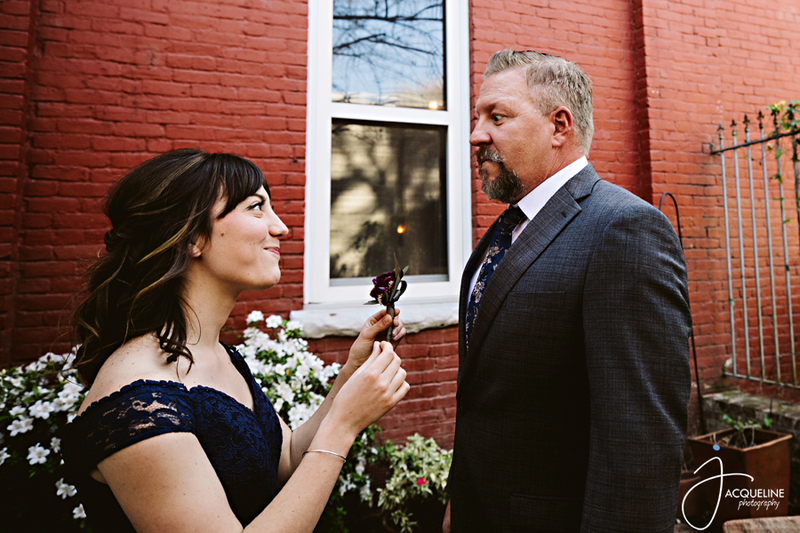 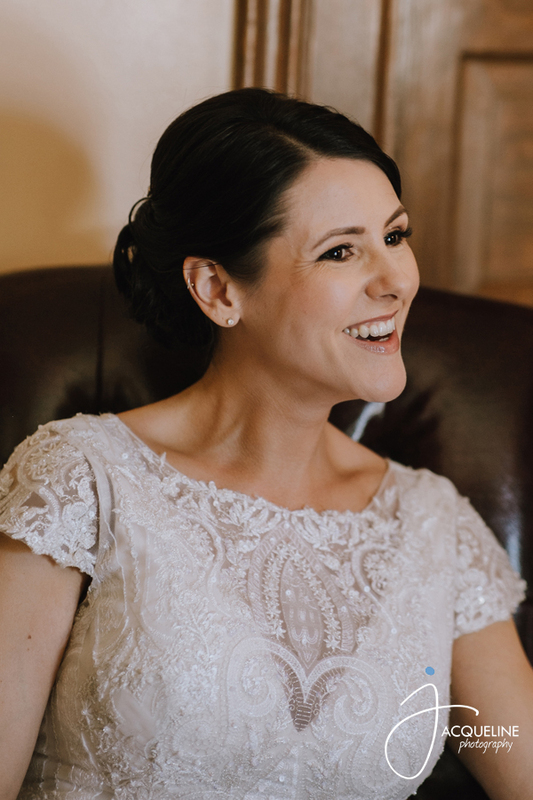 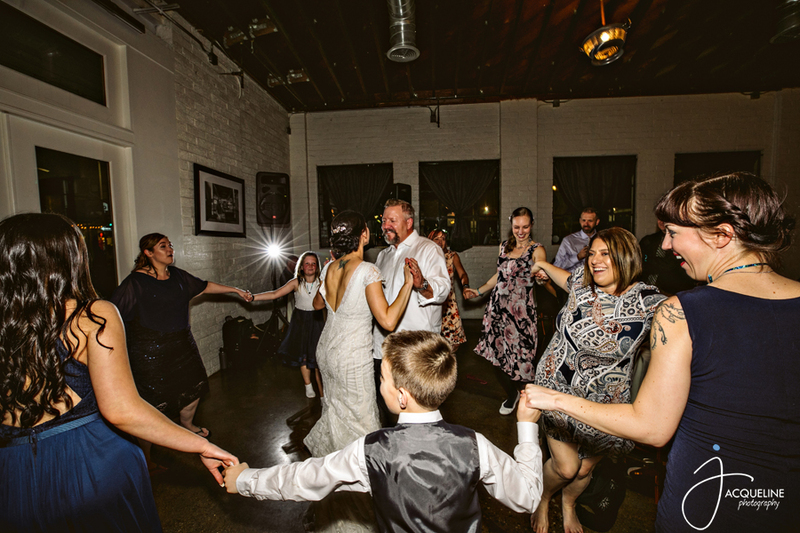 Their wedding Ceremony was at Mulvaney’s B&L in downtown Sacramento and it was the perfect setting for their wedding. 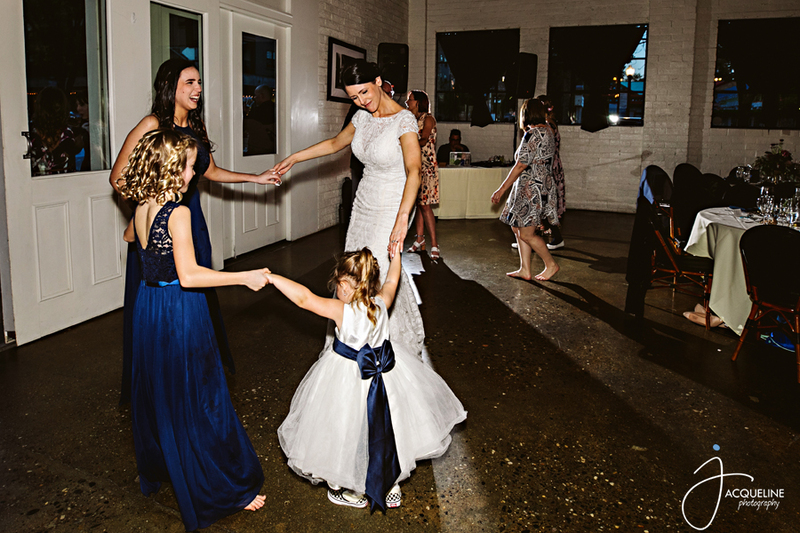 They had their closest friends and family celebrating their love and their 2 families now joined as one and their kids were their bridal party which made it even more special.